Located at 130 North Tryon Street (at the corner of 5th Street and North Tryon Street) and opened in 1992. Blumenthal Performing Arts Center houses three performance spaces: Belk Theater, Booth Playhouse, and Stage Door Theater. Renowned architect Cesar Pelli designed the building housing these three theaters as well as the adjacent Bank of America Corporate Center and Founders Hall. A $15 million allocation from the State of North Carolina, $15 million more from a bond referendum approved by Charlotte’s citizens, and $32 million additional money contributed by individuals, corporations, and foundations were used to cover construction costs. After three years of construction, we opened our doors in November 1992. The Center’s name honors the generosity of the Blumenthal Foundation, the largest private donor to the capital campaign. 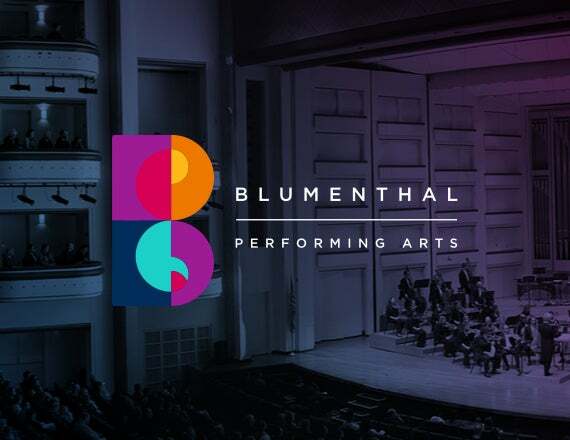 Blumenthal’s flagship Belk Theater is named after the Belk Brothers Company, which donated a valuable piece of land in uptown Charlotte as the site for this beautiful arts complex. Please select a theater for directions, parking and other information.